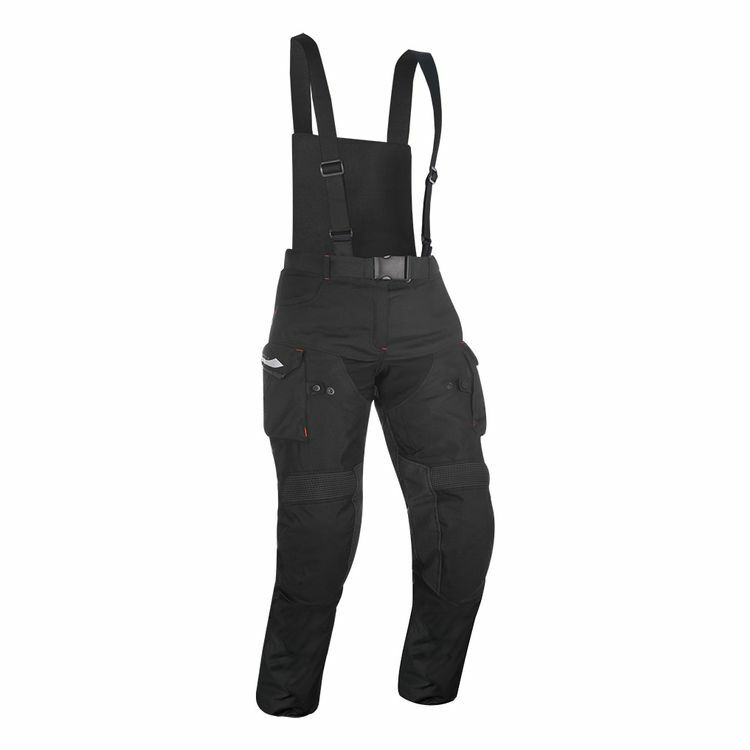 As close to an all-weather pant as possible, the Oxford Montreal 3.0 Pants features a fully waterproof and windproof shell with lock open vents for cooling and a removable thermal liner for packing the heat in. When the downpours are particularly terrible, the Montreal 3.0 has a extended height rear bib to maximize the overlap between jacket and pant. Stretch panels adorn the waist and knees for mobility while calf adjustment cinches ensure your knee armor stays in place.